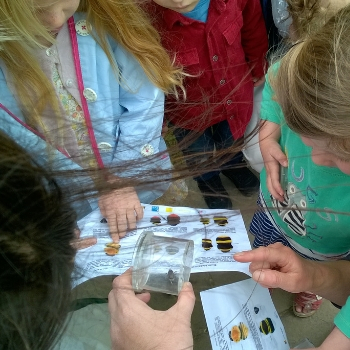 Over 380,000 bumblebees recorded so far! 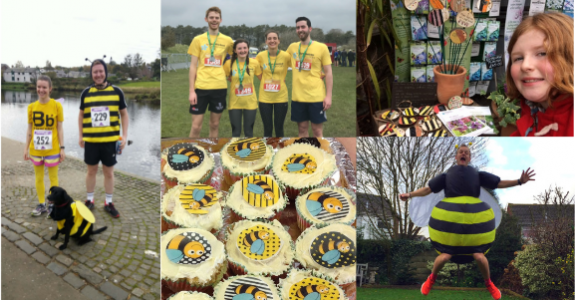 From hosting a bake sale to running a marathon, discover your favourite way to raise much needed funds to save our bumblebees! 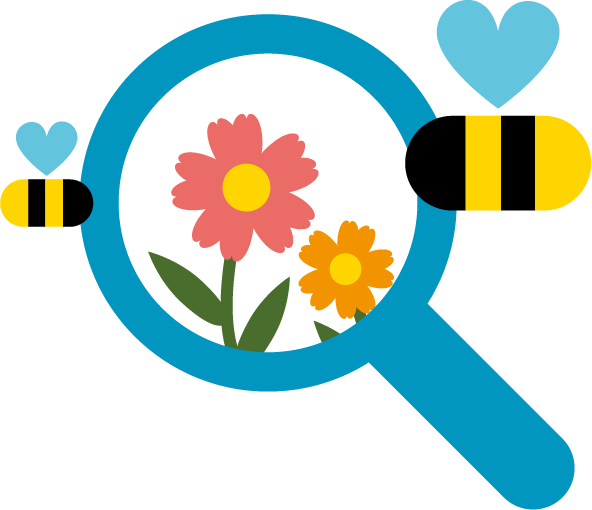 With over 700 bee-friendly plant suggestions, our Bee kind tool has been upgraded, just in time for planning your garden this spring! 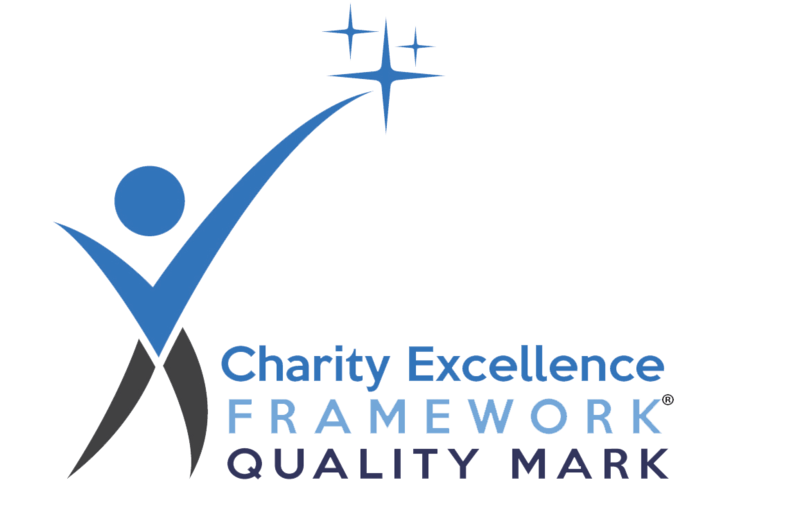 Looking for ways to support the Trust? 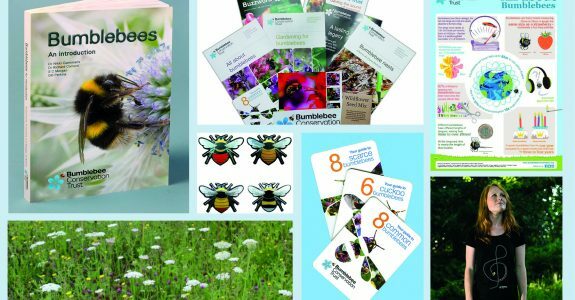 Take a look at our Merchandise page where you can purchase a selection of items, including our book 'Bumblebees - an introduction', Bee ID pocket guides or children's book and posters! 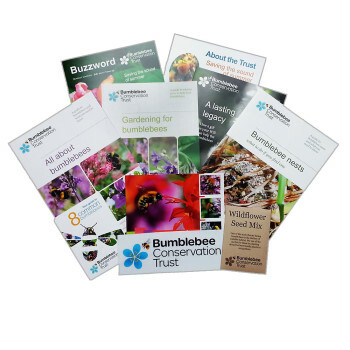 Become a member to receive our Buzzword magazine and more! 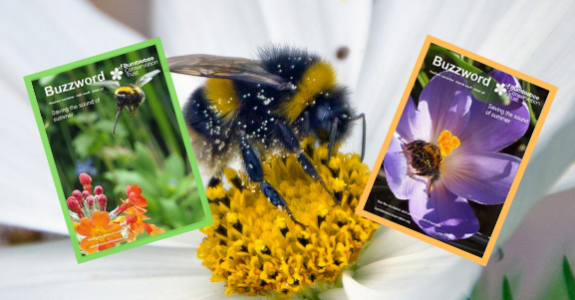 Our membership includes the triannual member's magazine 'Buzzword', fascinating bumblebee ID guide, factsheets, car sticker, special offers, and access to our own online Member Portal. Click for details! 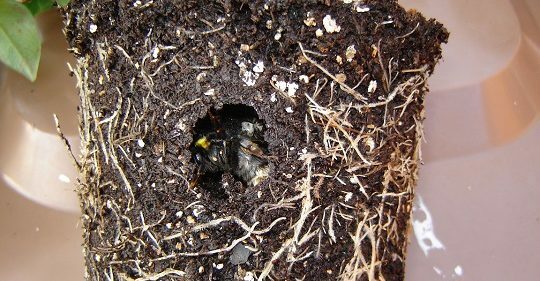 If you happen to discover a hibernating bumblebee while digging in the garden, try to avoid disturbing her too much and loosely re-cover her to allow her to hit the snooze button until spring. For more info on what to do, click here! 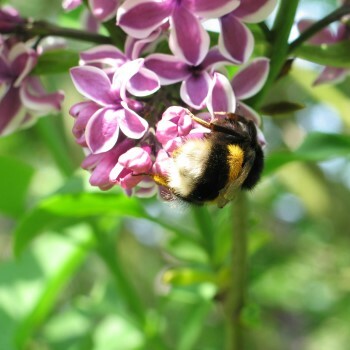 Use Bee kind to score your garden’s bee-friendliness! 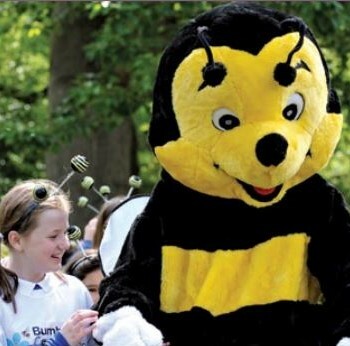 Bumblebees are fascinating creatures. Find out more about their lives and learn how to identify them. 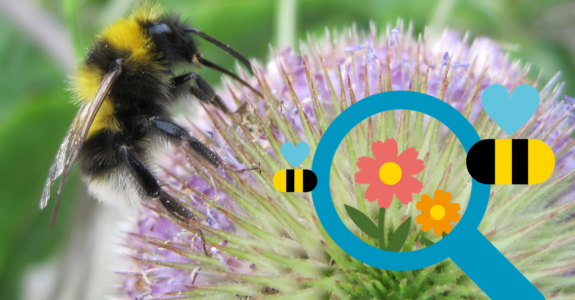 Learn how to make your garden more bee-friendly with flowers that are rich in pollen and nectar! 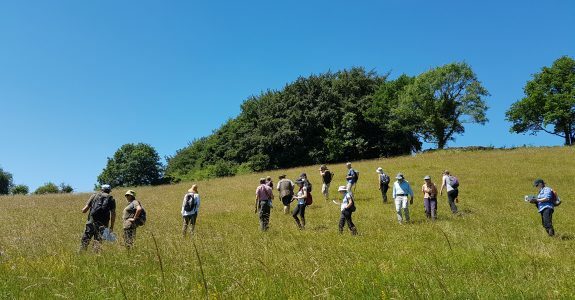 This section can be used to help identify any bees you see. Step 1 – what colour is the tail? 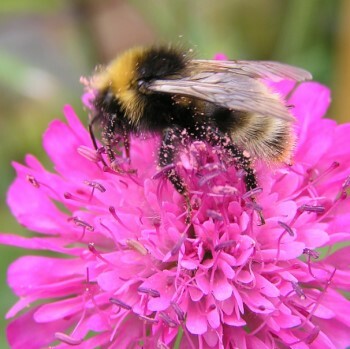 Why not join the Bumblebee Conservation Trust today and help to save Britain’s bumblebees! 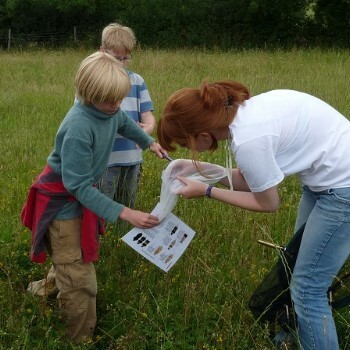 We are busy delivering projects to help bumblebees across the whole country. 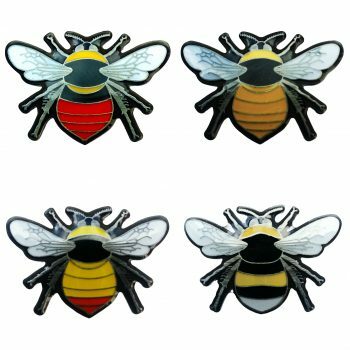 Browse our collection of bee-related merchandise, available to purchase online.